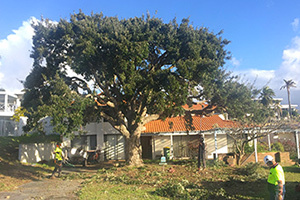 As the owner of commercial or residential property in Peppermint Grove, trees form a significant part of your property maintenance activities. Grooming your trees and ensuring that they are in the best possible shape can go a long way to provide your property’s value and exterior aesthetic appeal. You may, however, find that conducting tree management yourself either carries an inherent risk of personal injury or damage to your property, or you do not know enough about trees to prune or lop them without causing them harm. If you live in Peppermint Grove, the good news is that you can leave all tree maintenance to the experts. 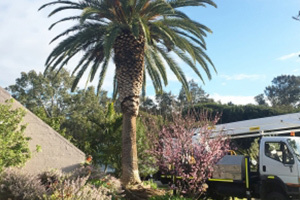 Perth Arbor Services offers a wide range of services that guarantee the health of your trees and eliminates any risk of injury or property damage. Have questions about Tree Lopping Peppermint Grove? 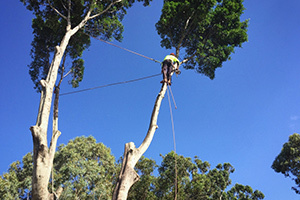 The degree-qualified tree surgeons at Perth Arbor Services specialize in tree care. We have been providing a wide range of arbor services in Peppermint Grove since 2011. Our primary focus is on meeting our clients’ individual needs and sustaining the health of trees so they can add to a property’s value for many years. If you have severe landscaping issues on your property, the best place to start is with your trees, as they play an integral role in their ecosystems. Our team of certified arborists will provide you with advice and all tree-related services that you need to have a balanced and healthy landscape. Tree lopping is one of our primary services. It involves the indiscriminate cutting of main tree branches to reduce its size for your garden. Although you can lop your trees yourself, you run the risk of damaging your tree and making it vulnerable to decays and pests. At Perth Arbor Services, we lop trees in a manner that ensures their continued growth and health. 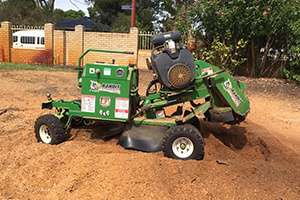 If a tree is beyond repair, Perth Arbor Services can help you remove it without impacting the surrounding landscape. We also have specialized equipment to conduct a complete land clearance in the shortest possible time. Sometimes, a tree on your property may be large or heavy enough to carry the risk of damaging your property or causing personal injury. 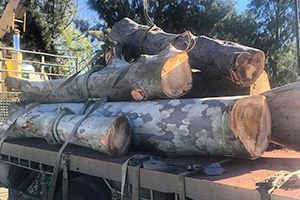 As part of our services, we will conduct a tree risk assessment to determine the likeliness of an undesired event as well as the costs if such an event occurs. We will then provide you with a report of our findings as well as a recommended course of action to eliminate the risk. 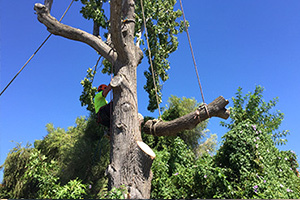 Apart from the services listed above, Perth Arbor Services also provides a wide range of other tree solutions, including pruning, cabling, and bracing, deep root fertilization, and pruning. We conduct our services at the lowest possible cost to you, without compromising efficiency. To enhance the value of your property, contact Perth Arbor Services today.